While we'd like to encourage all managers and benefits professionals to settle in and study the 45 page report, but sometimes there just aren't enough hours in the day. So, our team at LearnLux is happy to do the hard work for you, and float up these top 7 stats to take away from the survey, so you can be ready to take action. 1. Nearly half (47%) of employees report that they are stressed dealing with their financial situation. Additionally, financial stress ranks above career stress as the main cause of stress for employees. 2. 41% report that their stress level related to financial issues has increased over the last 12 months. 3. 25% say the new benefit they want most is financial wellness. 5. Financially stressed employees are less productive than other employees. 6. Less than half of all employees are prepared with emergency savings. 7. 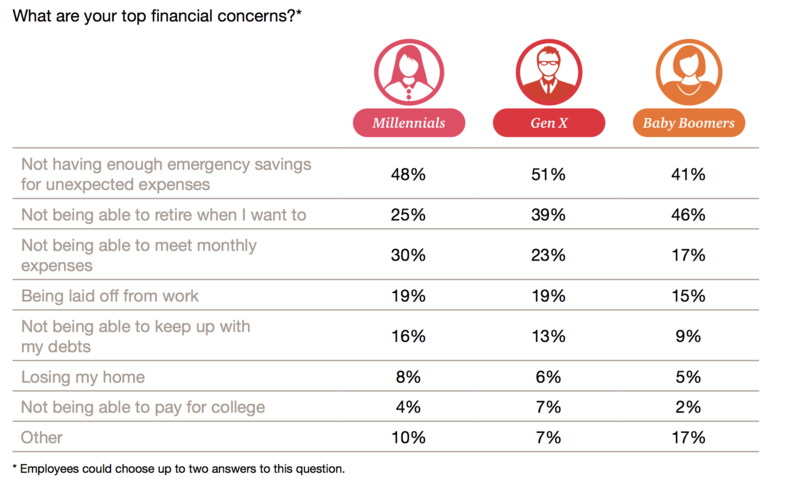 Financial worries impact employee health across all generations. The takeaways? American employees are financially stressed, and it's impacting their productivity, health, and employer's bottom lines. 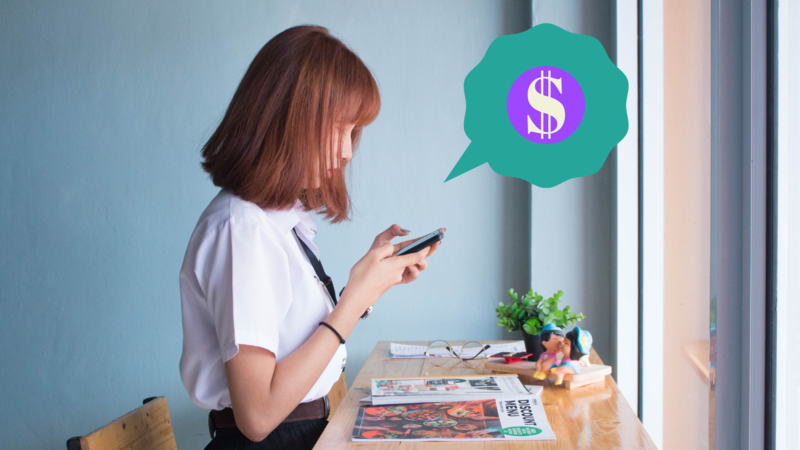 But, workers are starting to ask for Financial Wellness as a benefit, and are interested in getting help from their employers to build a positive relationship with their paycheck.